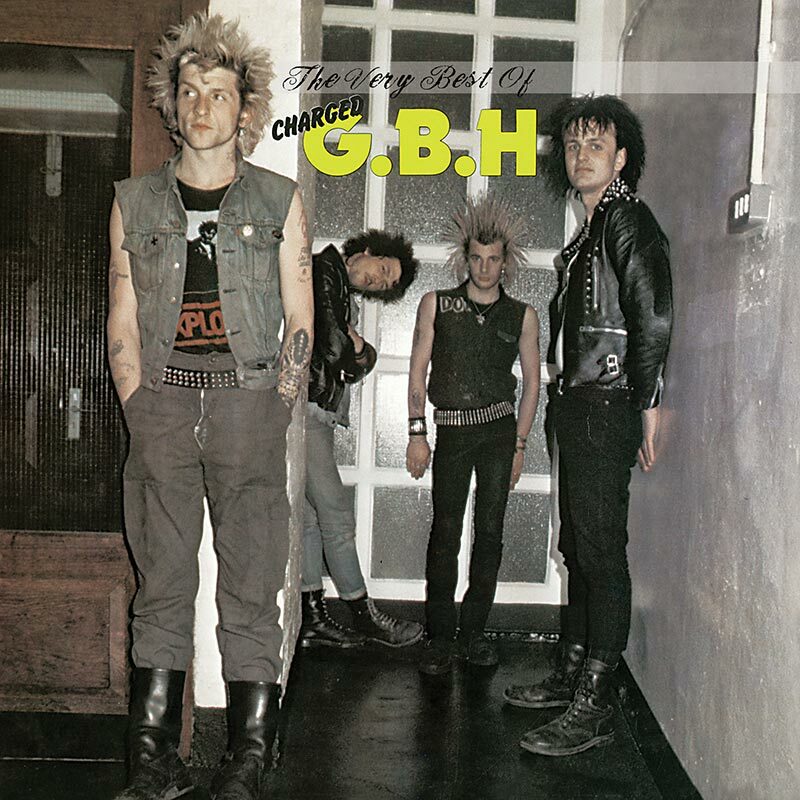 Deluxe limited edition splatter green vinyl collection of highlights from UK punk rock icons GBH featuring the classics “Sick Boy,” “No Survivors,” “Self Destruct” and more! SKU: 2120. Categories: Cleopatra, Punk, Vinyl. Tag: GBH. Deluxe limited edition splatter green vinyl collection of highlights from UK punk rock icons G.B.H. featuring the classics “Sick Boy,” “No Survivors,” “Self Destruct” and more!